In this quote, Einstein has very creatively defined creativity. Edward de Bono defined creativity as the ability to break out established patterns to look at things differently. Paradoxically, we often tend to associate the word “creativity” with artistic endeavors and with certain professions such as film-making, design, architecture, writing, and art. However, you would agree that in most organizations, irrespective of the industry to which they belong, managers always want their employees to think creatively. In schools and colleges, students are encouraged to think out of the box. One common way to look at creativity is that it is a way of thinking. Creativity is about being imaginative. It is about coming up with ideas to improve something or to create something new. As such, it is not restricted only to certain streams or profession. 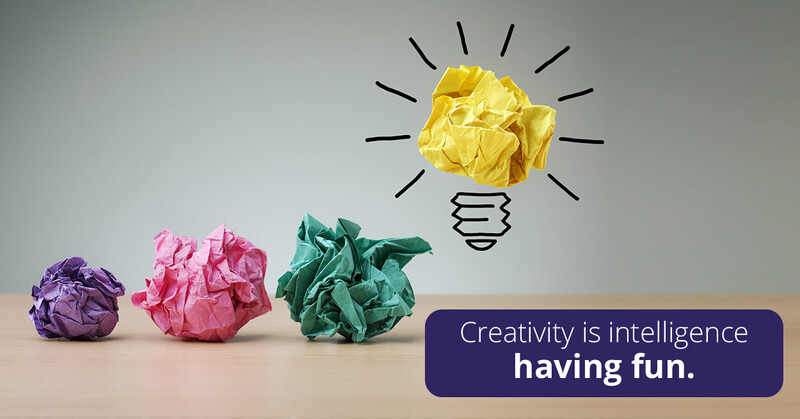 Is creativity an innate quality or can it be developed? 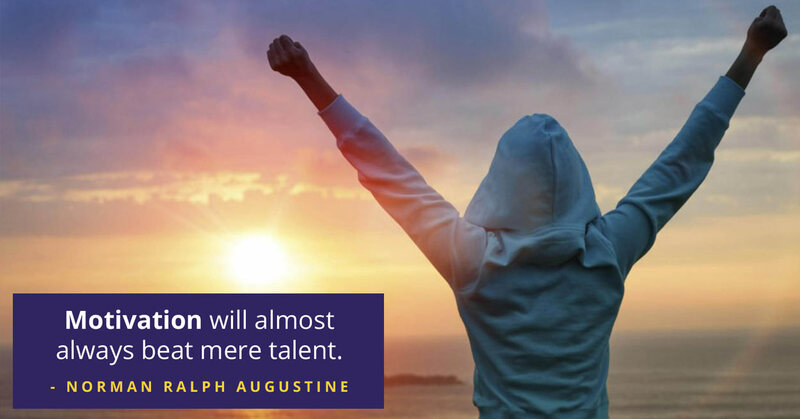 While it is true that some people, blessed with extraordinary talent are immensely creative, however, it is possible for each of us to inculcate and nurture the quality of creative thinking. Diverse experiences broaden a person’s perspectives. Speaking many languages, living abroad, exposure to multicultural experiences influence can improve flexibility in thoughts and augment creative thinking. 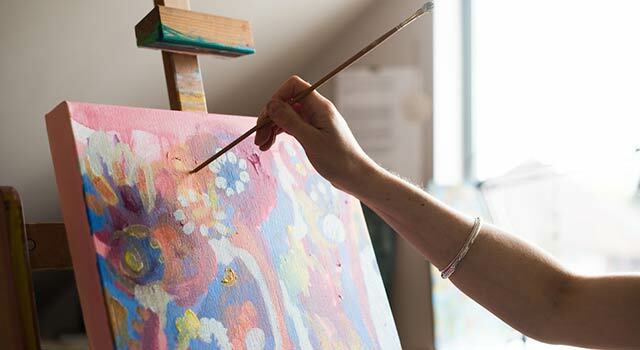 Pursuing a hobby that is entirely different from one’s profession can boost creativity. It is said that if you work as an engineer by day, reading some poetry every night before going to bed will enhance creativity. Collectively, diverse teams are known to produce more creative results than teams in which all members are from a similar background. In many global organizations, major innovations have been brought about by people who came from a different background because they brought in a different way of looking at things. Lou Gerstner at IBM and Nissan’s CEO Carlos Ghosn were outsiders who became effective change agents. Creativity involves seeing things from different perspectives and making connections where none are visible. We are conditioned to think in a particular way. To think creatively, we must be able to appreciate a new viewpoint or discard a limitation and look afresh at what we normally take for granted. 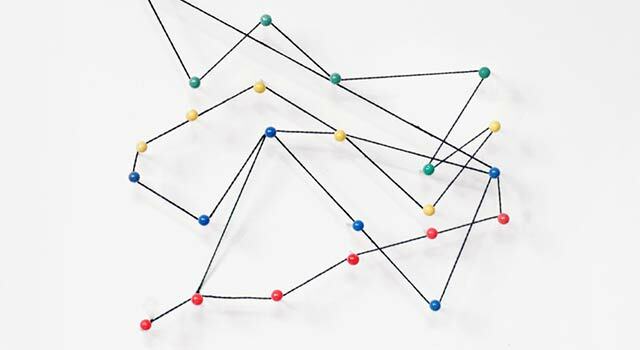 Establishing linkages where none are apparent, fuel creative thinking and give rise to new ideas. There are certain hours in a day when our mind is at its creative best. The creative energy peaks during certain times when the brain activity makes the creative connections. It helps to be aware of the time and reserve it for the most creative part of our work, leaving the routine or mundane work to be completed on other occasions. Getting involved in debates that encourage your mind can spark off creativity. Scouting for ideas that light up your mind, building upon those ideas, or adding a different perspective to it, can enhance your creativity. Some environments, events, or activities trigger the release of an organic chemical called dopamine in our mind, which makes us feel relaxed. A relaxed mind is essential for creative insights. Creative ideas are often triggered while walking in a garden, exercising or while taking a warm shower because at such times we are generally in a relaxed state of mind, disengaged from the humdrum of the routine life and full of dopamine. Knowing the environment or the activities during which brain is most likely to give us our most creative idea. It can help us to capture those ideas whenever they occur. What are the other ways in which you boost your creativity? Do share your thoughts in the comments. Also, you can get more tips for self-improvement by talking to Experts at YourDOST.